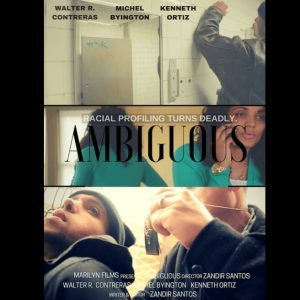 How long should a short film be is a question that is delicate and can raise many eyebrows. The reason is because there is no set in stone rule for how long a short film should be. 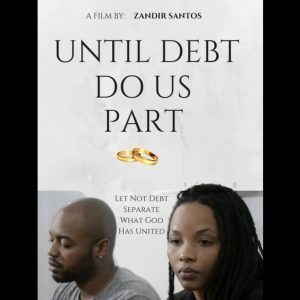 That is, unless your are planning to submit your film to a particular film festival. And even then, they will generally only stipulate the maximum number of minutes that a short film can be, and no minimum or average. And the length the stipulated length of a short film can vary depending on the film festival you are submitting to. For example, one film festival may stipulate that a short film be no longer than 40 minutes and another 50 minutes. 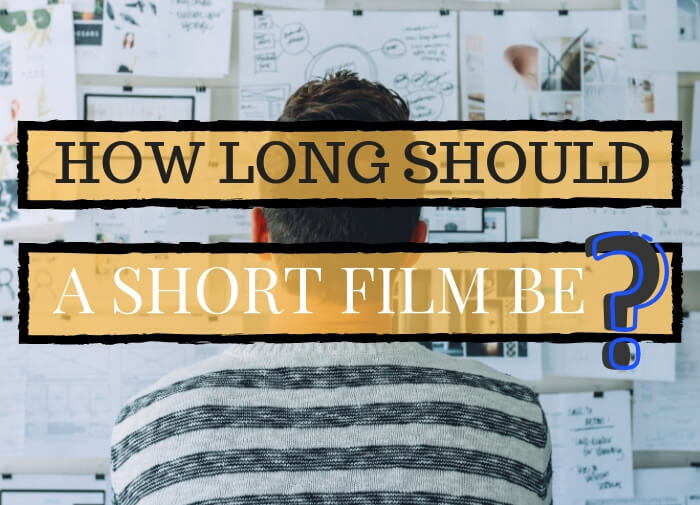 But ultimately the filmmaker still wants to know, “How long should my short film be?” Since you’re insisting, let’s see if we can come up with a reasonable length, if at all possible. 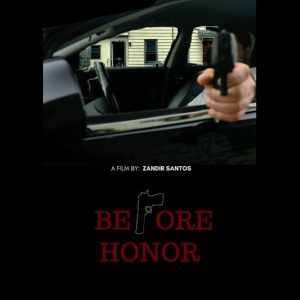 We cannot begin to come up with a reasonable length without first addressing that you story, it’s coherency and appeal, a long with the directing of it and acting are the most important aspects in deciding how long your short film should be. 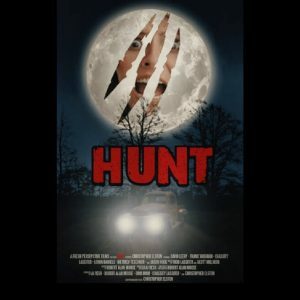 The reason is because if the story is great, the directing purposeful and the acting convincing, then your short film can pretty much be the length of the maximum minutes allotted at the festival you plan on submitting to. However, something crucial to bear in mind is that film festivals only have a limited amount of time for screening short films. For example, a film festival may have 1 hour allotted for short films. They could fill it up with 4 fifteen minute short films or two half hour films. It depends on them. That’s out of your control. What you can control is the fact that you can increase the odds of your film being screened at a short film festival by keeping it shorter. For example, let’s take that same 1 hour slot a film festival has allotted for short films. Let’s say they have selected 3 fifteen minute short films, 45 minutes, and are looking for one more short film to fill in the last 15 minutes. Low and behold they come across two more great films. Yours that is 40 minutes long and another that is 10-15 minutes long. Which one do you think they will select? The 10-15 minute film, of course! The conclusion is to make your film as best as it can be, no matter how many minutes it is. However, if you’re looking to submit it to film festivals, the length in minutes needs to be taken into consideration. And that consideration length is usually 12-15 minutes. Remember, none of this is written in stone. Looking to delve deeper into the making of a short film process? If so, we recommend you check out How Not To Make A Short Film: Secrets From A Sundance Programmer. The book is written by Roberta Munroe. She was the Short Film Programmer at Sundance Film Festival for five years. Never heard of Sundance? It’s only the largest independent film film festival in America. It generates over 45,000 attendees annually. It is held in Park City and Salt Lake City, Utah. I see myself booking a series regular role on a network television show in the near future. I’m going to have long term success in my career. When my breakthrough role comes it will also come with longevity.